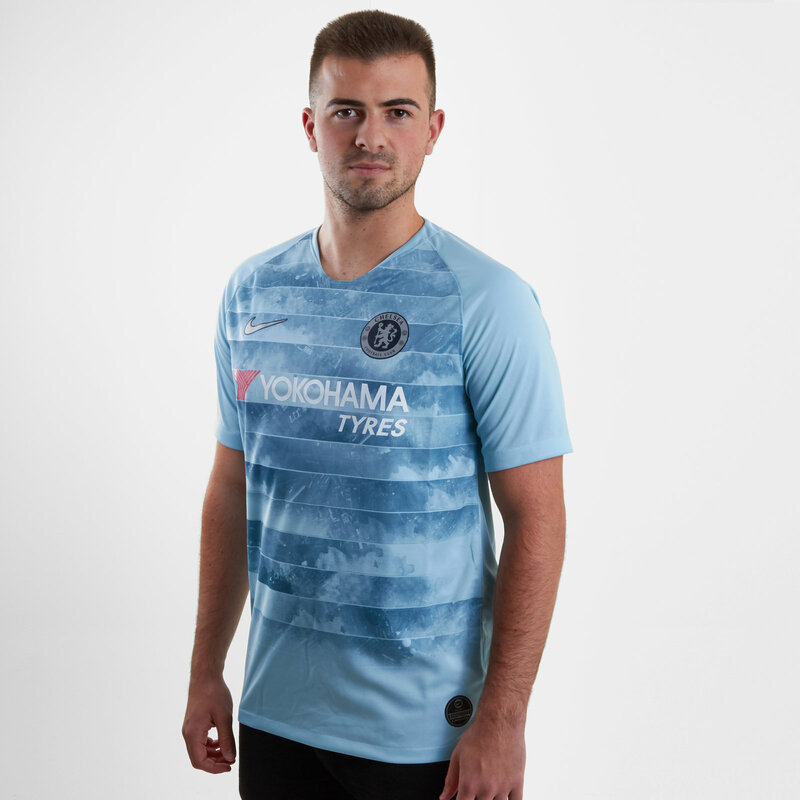 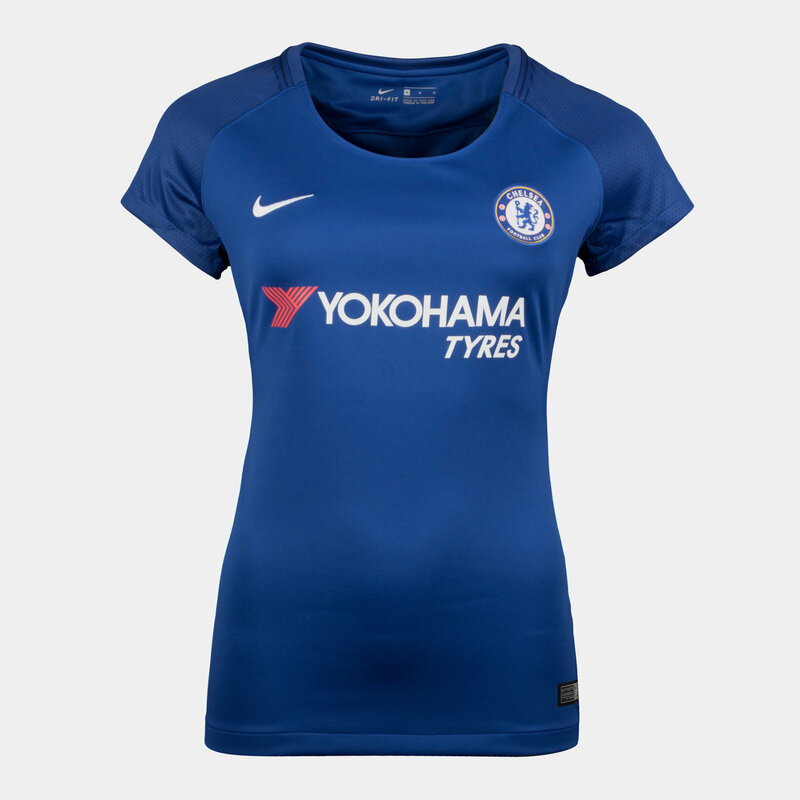 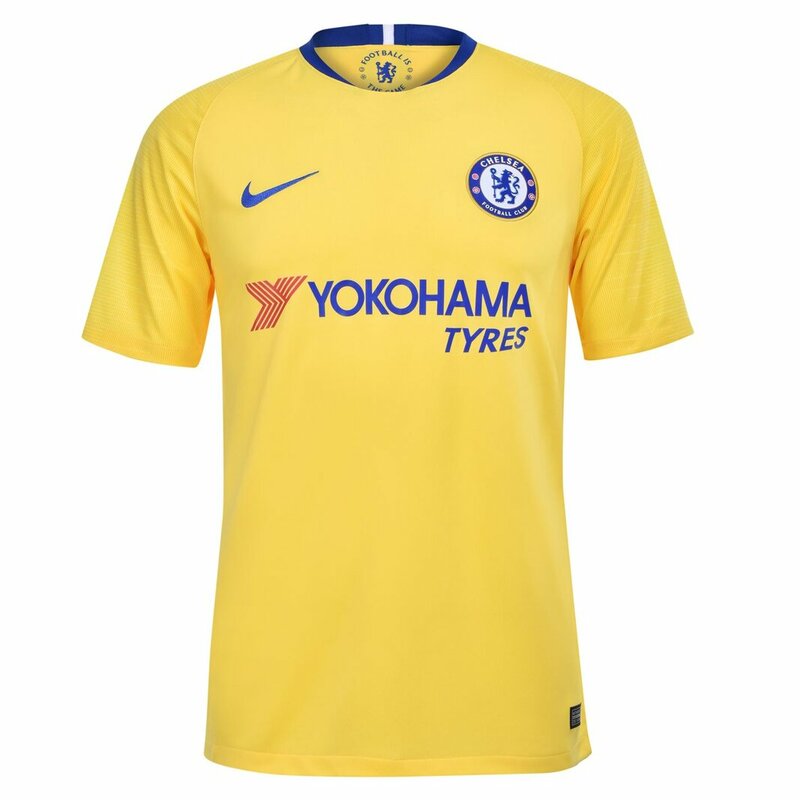 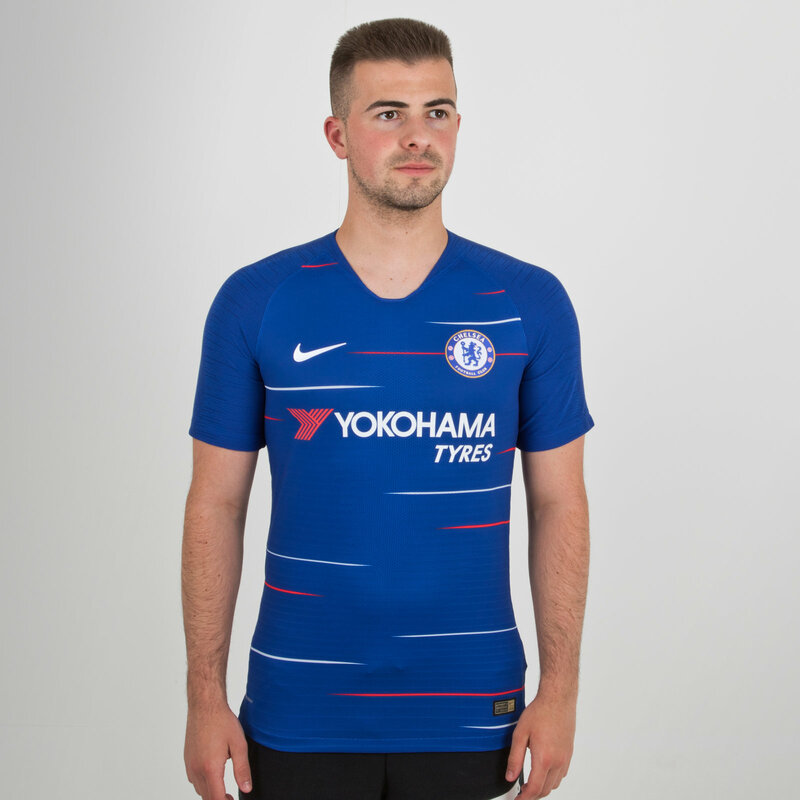 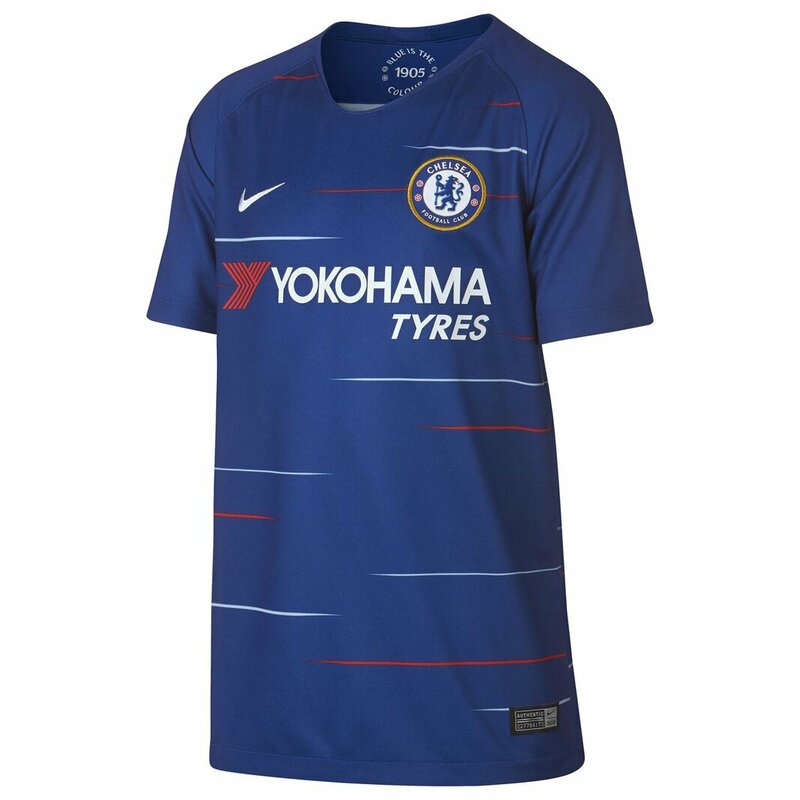 If you are looking for brand new and original Chelsea shirts take a look at what we have found here from the leading football shirt suppliers who will ship worldwide. 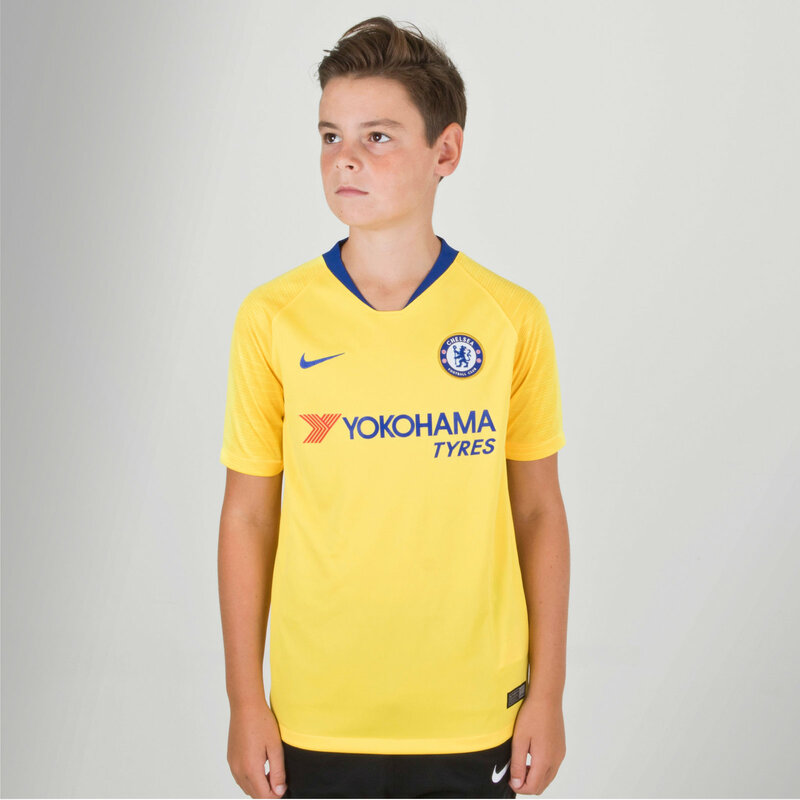 Valencia 1960s Childrens Retro Football ShirtValencia shirt worn during the period Valencia captured back to back UEFA Cup's in 1962 and 1963 an into the 1980's. 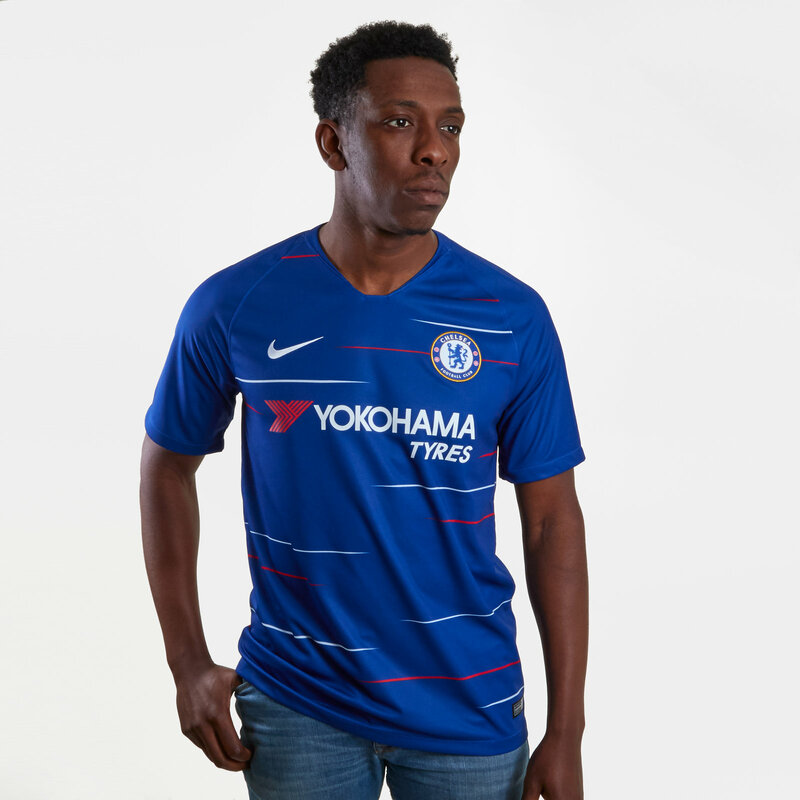 Pictured are Valencia holding aloft the Cup Winners Cup in 1980 after defeating Arsenal in the Final.